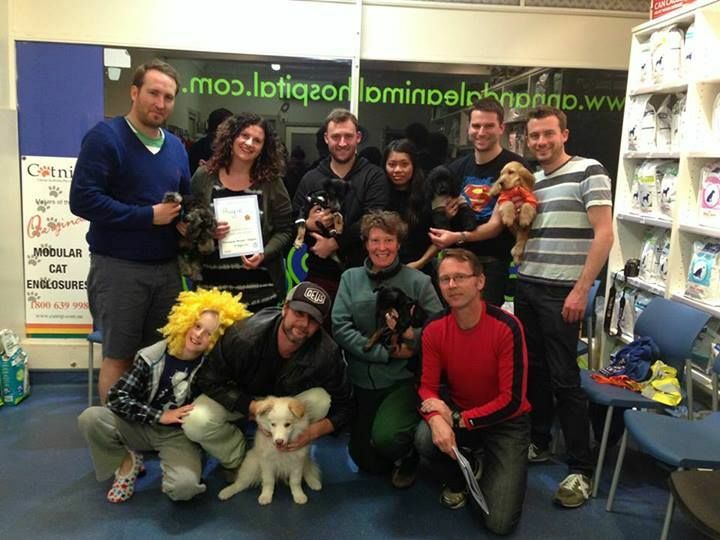 Train Your New Puppy at Annandale Animal Hospital in Annandale! At Annandale Animal Hospital we appreciate that the first few weeks with a puppy can be challenging. These early weeks are also a critical window of opportunity when puppies need to be exposed to new experiences in a supportive way to reduce the risk of developing anxiety or aggression in later life. We encourage all owners of new puppies to attend our Puppy Preschool. Run by experienced veterinary nurses and veterinarians with an interest in behaviour, these classes run over four weeks. We strongly advise you to book in early to avoid disappointment! 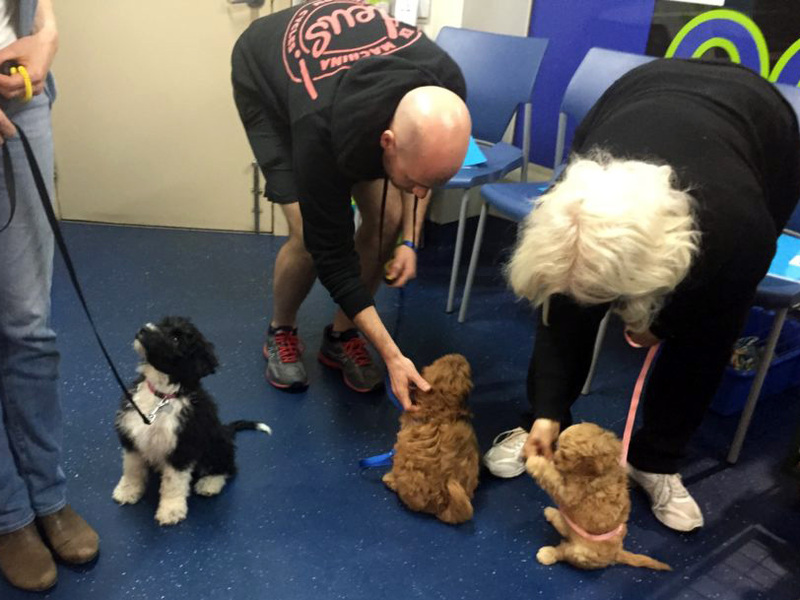 During Puppy Preschool you can expect your puppy to be exposed to novel experiences such as unusual sounds and textures and other people, as well as learning to play nicely with puppies of all shapes and sizes. You will be taught how to introduce these experiences to your puppy outside of Puppy Preschool. You can expect your puppy to learn how to be confident and friendly to people and dogs through the lessons learnt in these classes. We also cover positive reinforcement training, basic obedience commands and good manners, health, hygiene, nutrition, environmental enrichment, toilet training and settling your puppy. All training is positive, using reward based training; the gentle modern and most effective method. Most of all the classes are fun. You will meet other owners of young puppies in the area, have a chance to play games, win prizes, tour the clinic and participate in our Puppy Preschool Graduation Party. 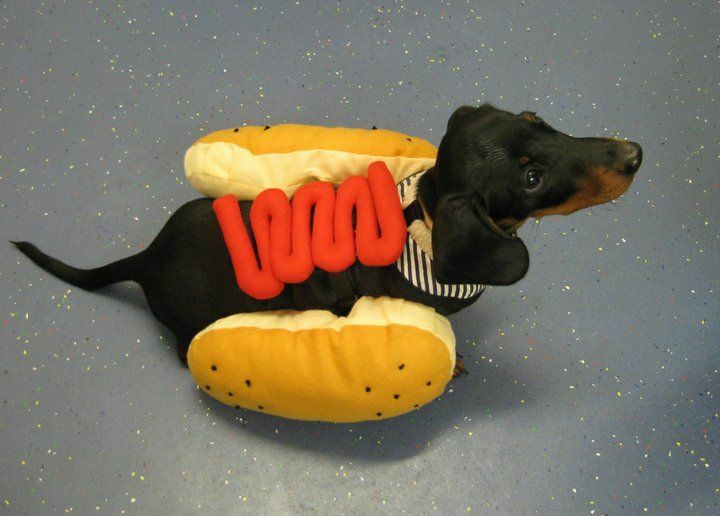 Yes, your puppy can learn new tricks! 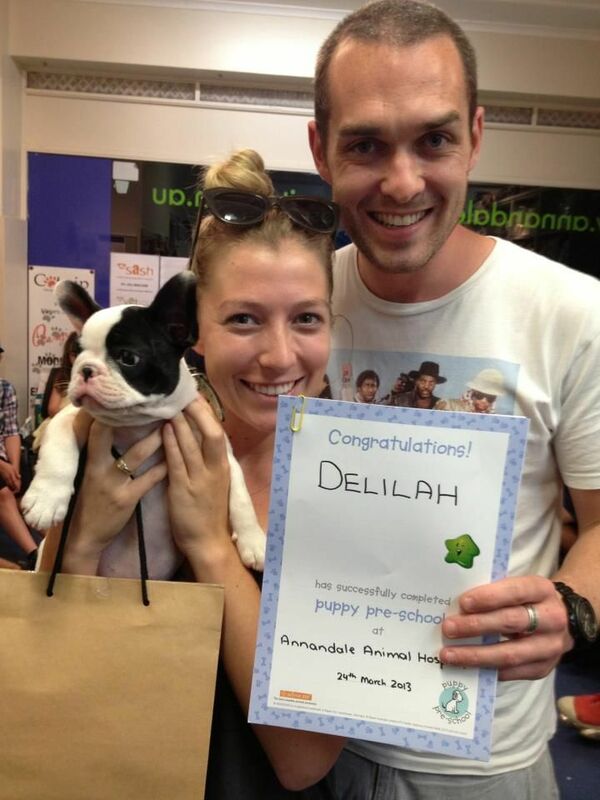 At Annandale Animal Hospital, we know how important it is to start your journey on the right paw. Time moves quickly when you’ve welcomed a new family member. Act quickly to get the most out of their crucial learning age. Call us today to enrol your new best friend in classes that will change their lives.